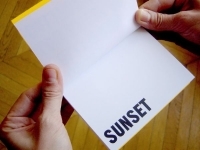 Book, color laser printing, 12.5 x 9 cm [5 x 3 1/2 in. 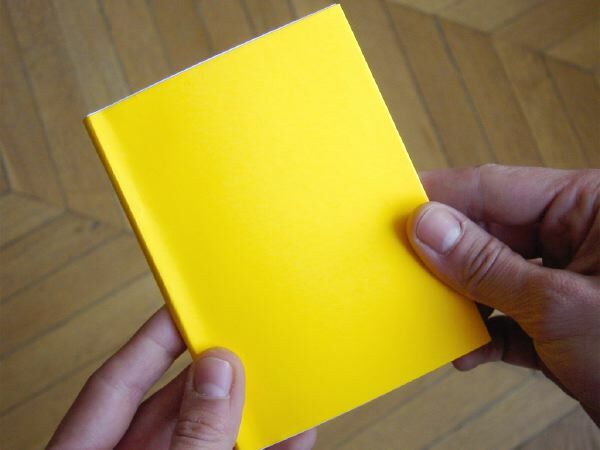 ], 48 pages, edition of 20. The exhibition took place in a hotel on Sunset Boulevard, in the Hollywood area of Los Angeles, California. 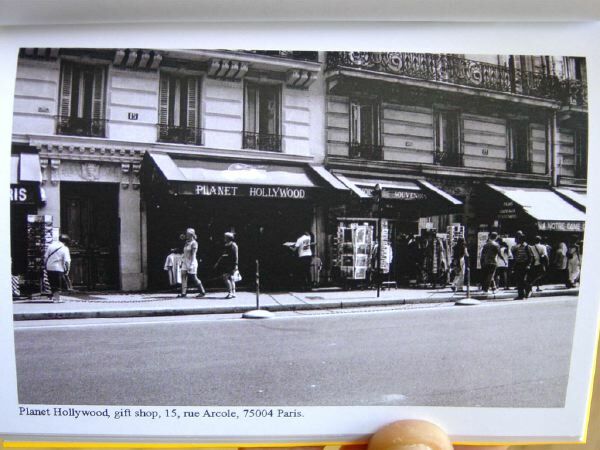 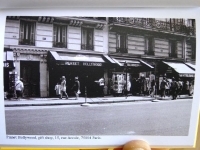 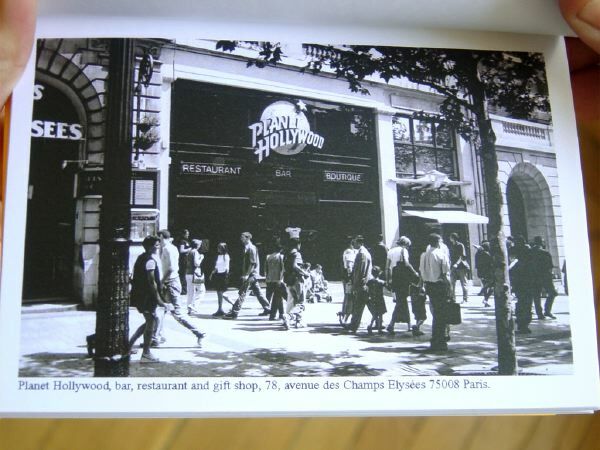 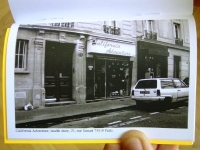 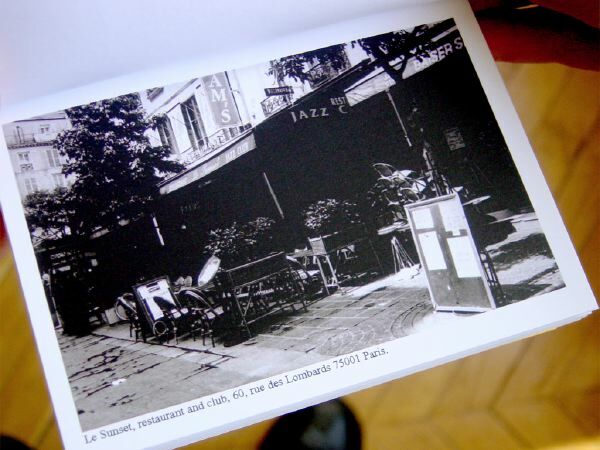 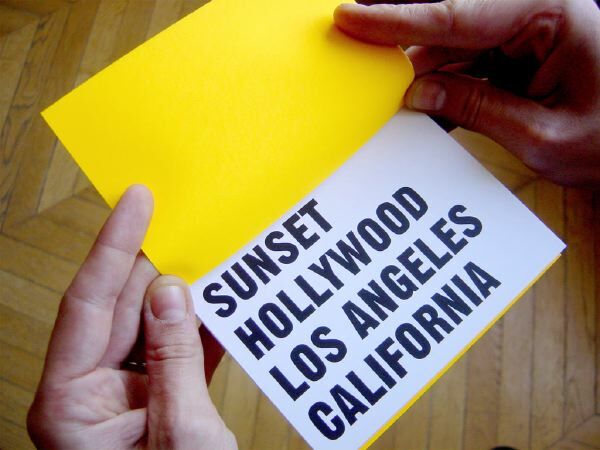 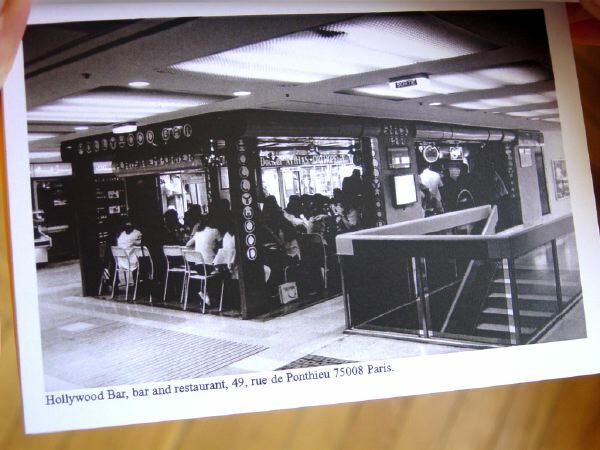 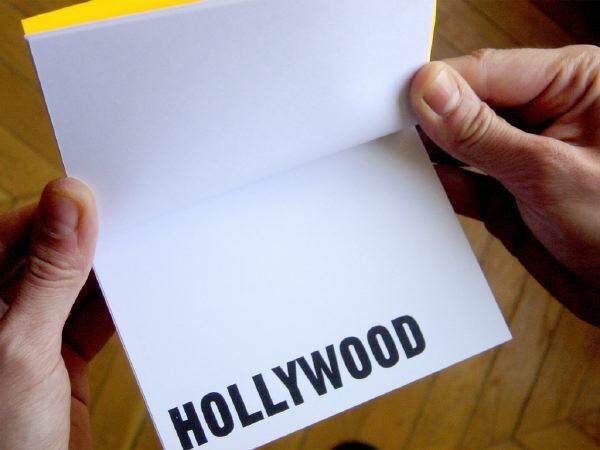 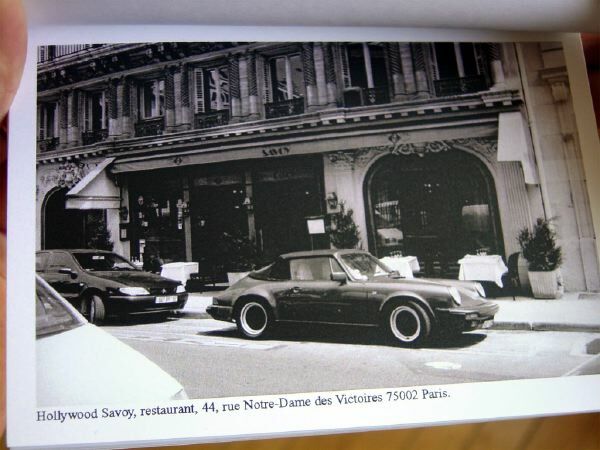 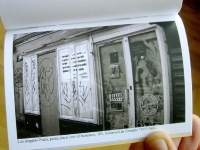 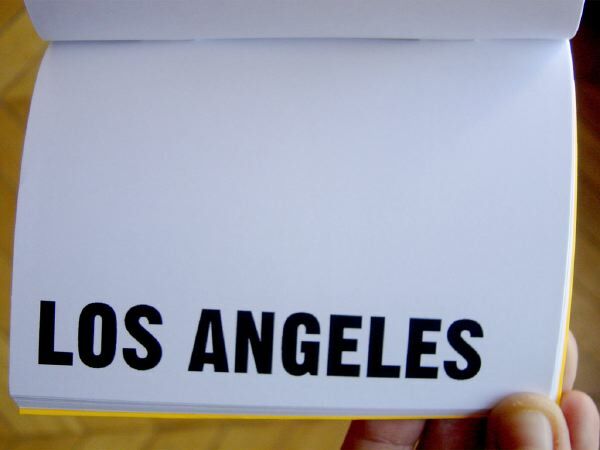 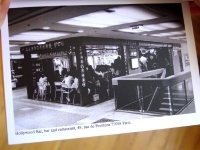 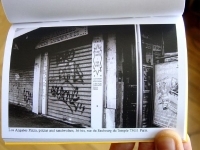 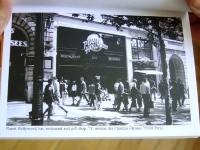 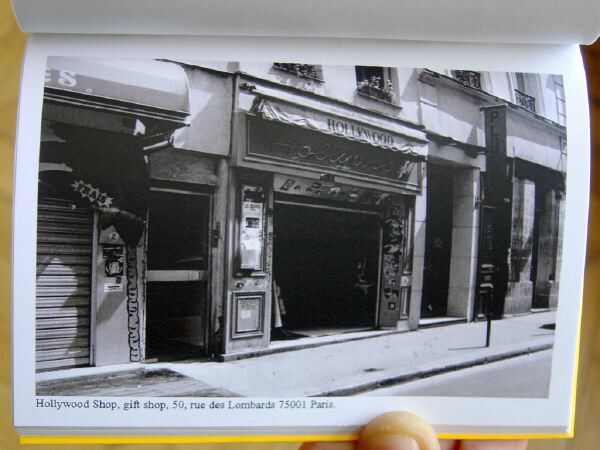 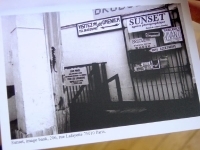 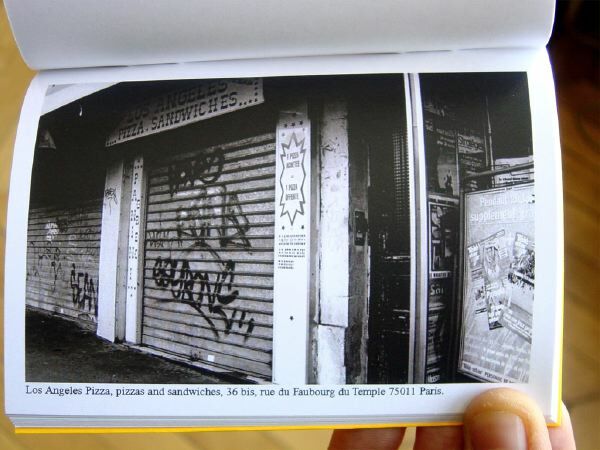 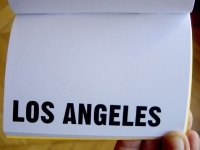 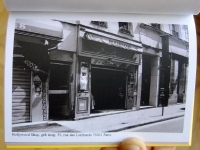 This book presents photographs of every business in Paris whose name contains the words “Sunset,” “Los Angeles,” “Hollywood,” or “California.” Captions indicate the address and type of business.